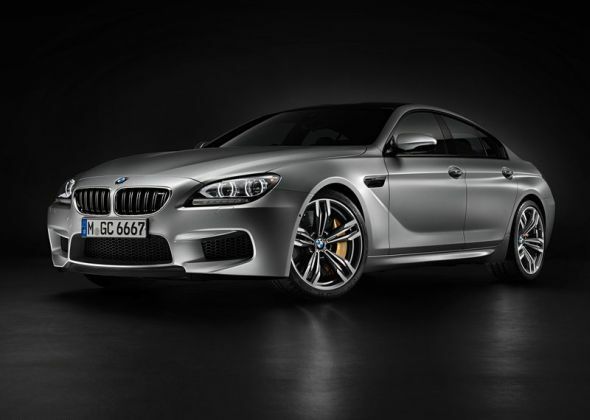 BMW India has launched the M6 Gran Coupe high performance GT car here, at a price starting from 1.75 crore rupees, ex-showroom India. The M6 Gran Coupe is the second new launch car for the German luxury brand in India for 2014 and BMW has two more cars coming up in the form of the i8 hybrid sportscar and the X5 luxury SUV. 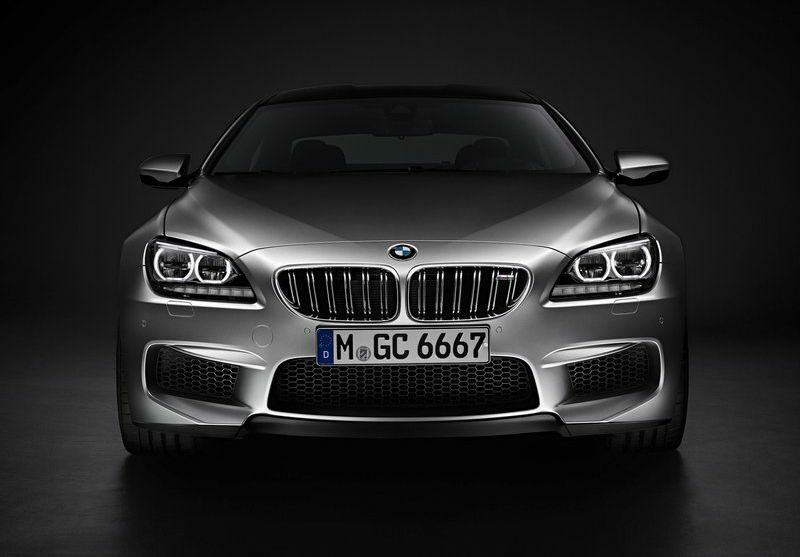 Coming back to the BMW M6 Gran Coupe, the car is a full import through the completely built unit (CBU) route. 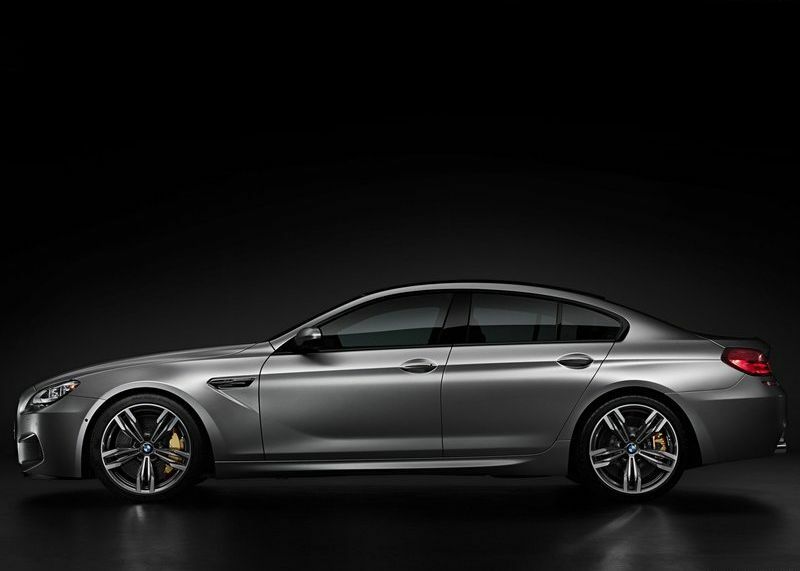 The M6 Gran Coupe joins the BMW M5 sedan, another M-badged high performance car that was launched here in 2012. 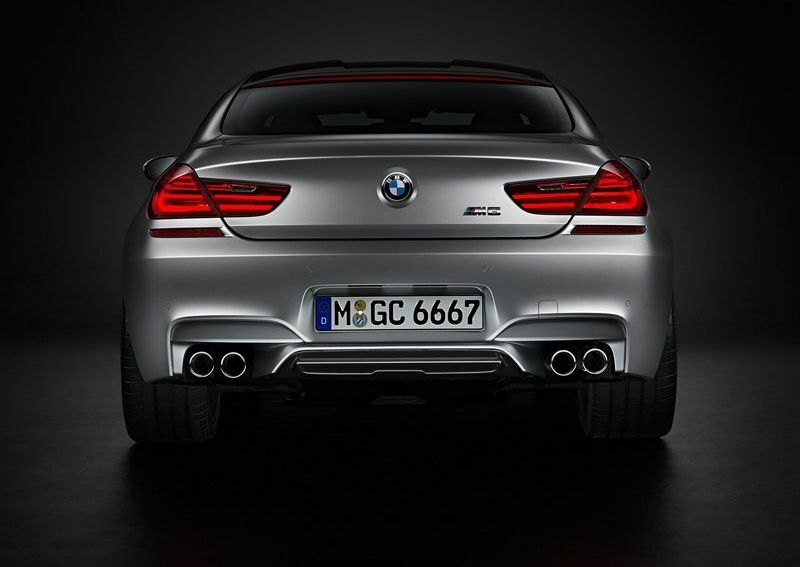 The M6 Gran Coupe is a long wheelbase version of the M6 Coupe. With the wheelbase extended by 113 mm, the M6 Gran Coupe offers room for two additional rear passengers while even a third can be squeezed in for shorter journeys. 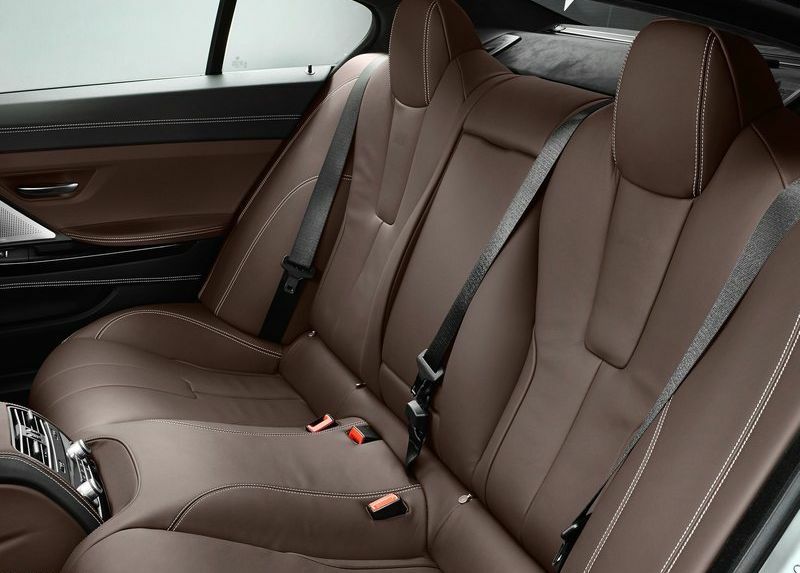 The rear seat features a 40:60 split, providing additional versatility. The car is powered by a 4.4 liter V8 motor that gets twin scroll turbochargers while torque transmission duties to the rear wheels are handled by a 7 speed dual clutch gearbox with an Active M differential. The motor outputs 560 Bhp-680 Nm, makin for a 4.2 second 0-100 Kph sprint and an electronically limited top speed of 250 Kph. 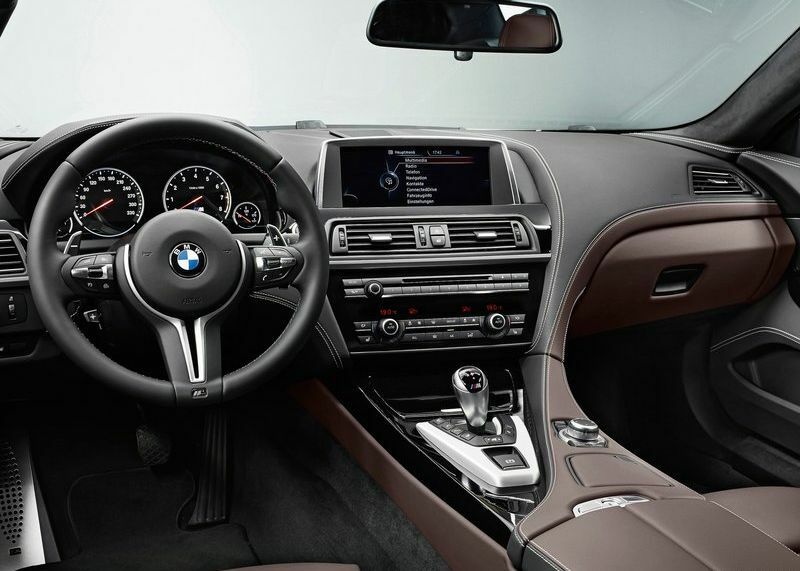 The M6 Gran Coupe’s automatic transmission also features Drivelogic, which ensures the right gear selection for optimum traction at all speeds, and launch control, for racy, high acceleration starts. 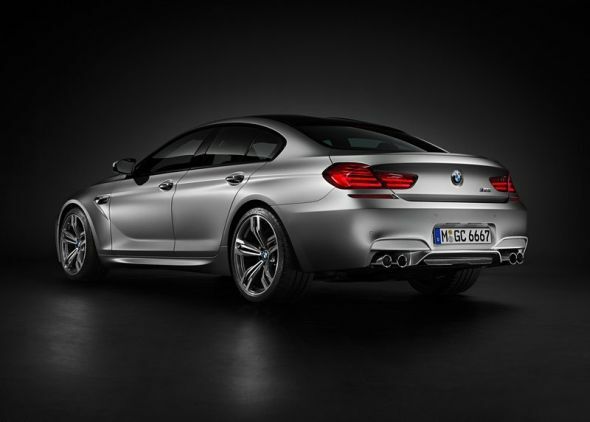 The M6 Gran Coupe features an idle stop system to maximize fuel efficiency and minimize tail pipe emissions while BMW has also effected many weight reduction measures such as a roof section built out of carbon fiber reinforced (CFRP) polymer and forged aluminum suspension bits. BMW’s signature brake energy regeneration, an important component of the brand EfficientDynamics package is also a standard feature on the car. 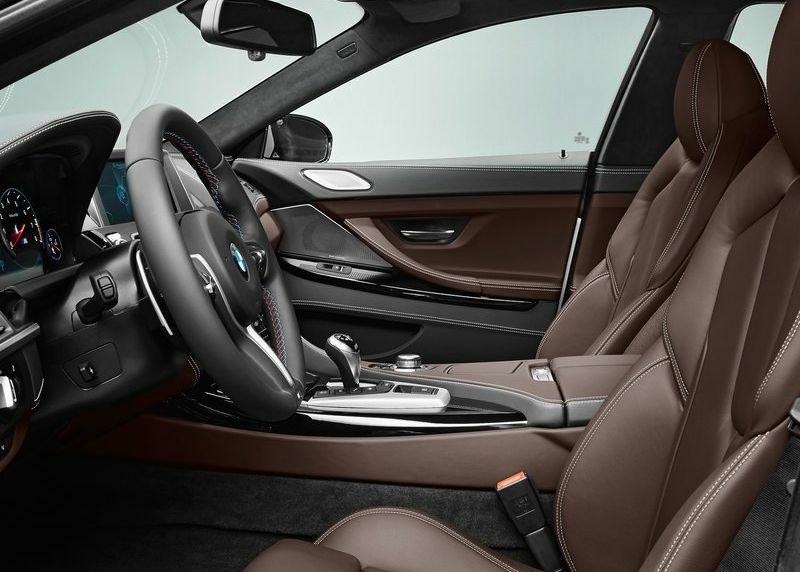 The car is aimed at the sportscar enthusiast who wants comfort for four adults and is designed as a more luxurious alternative to the BMW M5 sedan, which also comes with room for four adults. 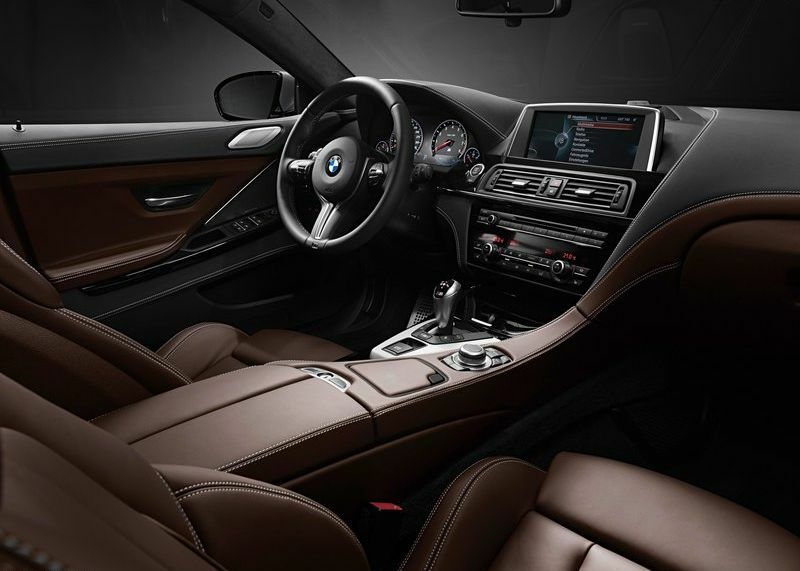 While the M5 sedan is more of a sleeper, with a design similar to the F10 5-Series range, the Gran Coupe comes with a more distinct appearance, one that stands out among other BMW car models.